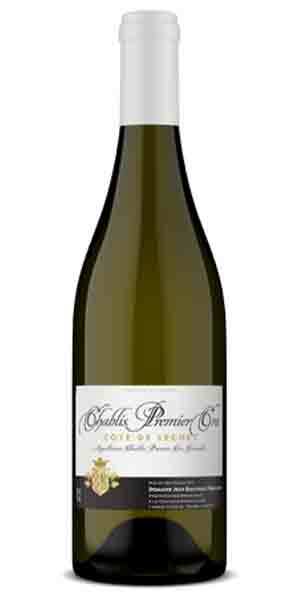 Jean Dauvissat Pere et Fils estate is located in Milly in the centre of the Chablis vineyards. It is managed by Phillipe and his son Fabien, who represents the fourth generation of winemakers. The estate produces Chablis (on 17 hectares) and five Premier Cru (on 4.5 hectares), with sustainable agriculture methods. The Côte de Léchet faces South-East and dominates the village of Milly. The 38 degree slop is in full sunlight with very poor and stony soil helping to keep yields low. The Côte de Léchet has a very marked floral character in the mouth, showing white flowers and a flint-like minerality.